It is easy to find and compare educations and to find the first real employer. Studentmedia Search Services helps people find and compare educations, courses, trainee programs and internship. The range of courses and courses has literally exploded in recent years. The options in post-secondary education and adult education include no longer only folk high school and college education, but also vocational education and vocational education. At the same time, young people face the challenge of deciding which profession is right before the study elections. 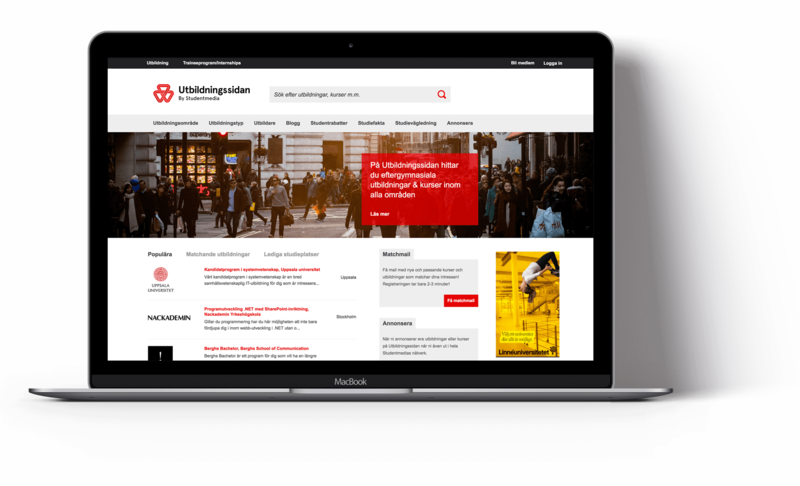 On Utbildningssidan, our visitors can find and compare educations, courses and language travel while studying about different professions and can receive study and career guidance. Trainee Search purpose is to provide an intuitive service for students and graduates who want to find and compare career opportunities. Trainee Search is Sweden's largest targeted site for companies and organizations that want to communicate with Sweden's talents. 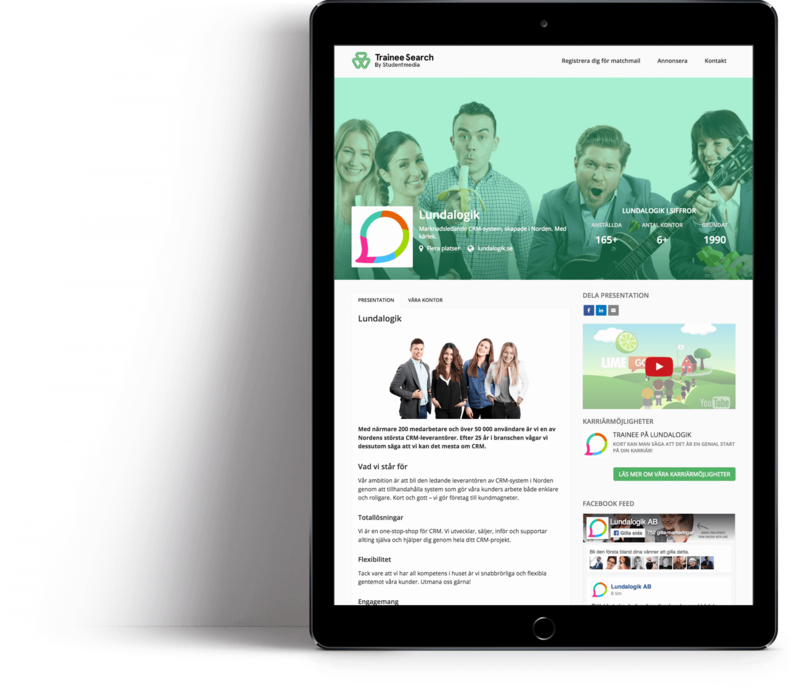 We combine digital employer branding services with direct communication through our student magazine, which is distributed free of charge to all universities in Sweden. Since 2008, we have helped thousands of companies and organizations find the right talents and strengthen their position towards the target audience. 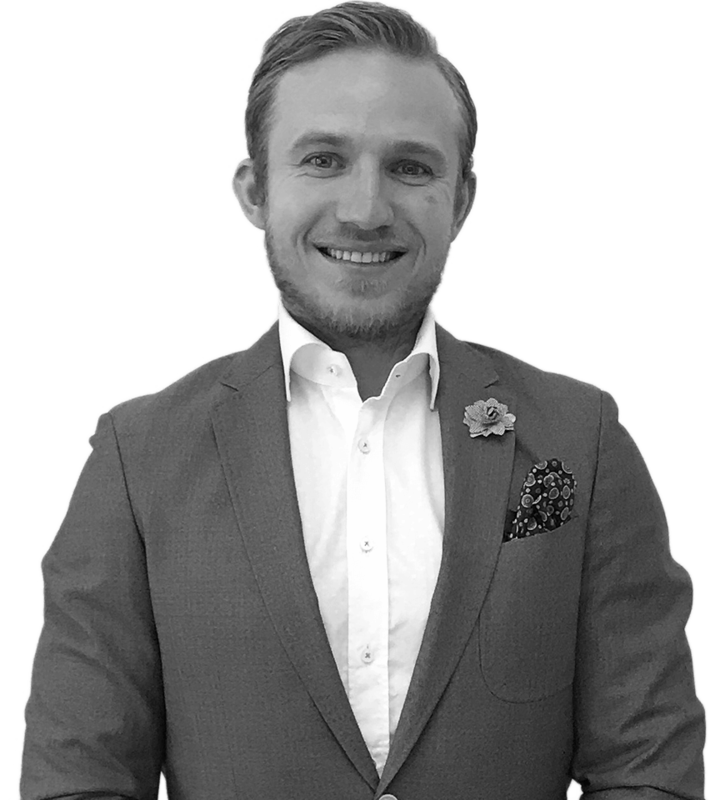 I'm here to answer your questions, call me at (+46) 08-120 359 03, send your question filip.smedsjo@studentmedia.se or reach me right through chat on the right.